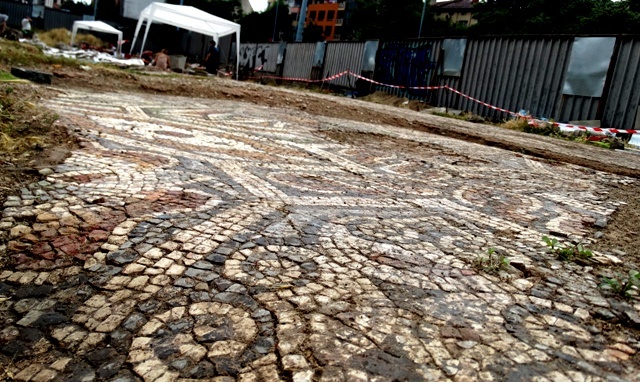 Two of the most iconic archaeological finds, discovered in Plovdiv, are The Small and The Great basilicas, where you can see amazing mosaics, that have overcome centuries and weather conditions, and preserve its beauty until today. The Small Basilica dates back to the 4-5 century and has three naves. There is an apse (vaulted domed part, characteristic of the early Christian buildings) and narthex. Its total length, with the apse, is 20 meters, and it’s 13 meters wide. The Christian church was a rich architectural decoration and its colorful mosaic, for sure, was impressive for the ancient people. The mosaic itself, is still preserved and can be seen on the floors and walls of the building, and people believe that this is one of the most artfully made Basilica in ancient Philippopolis School. The Basilica was built in the second half of the 5th century in honor of Basilisk, the chief military commander of the province of Thrace. He had his own home in Philippopol and earned the respect of the local people when, in 471, he rebelled the Goths from the city. the city. Acknowledgment Basilisk expressed in donor inscription from 6 lines, embedded in mosaics at the altar, which glorifies he military commander. Four years later, Basilisk became emperor, but less than two years, he is overthrown by his predecessor Zeno. At the end of 6th century, The Small Basilica was abandoned, along with many of the buildings in the city. It became a wreck, and local people long used it as a source of building material. 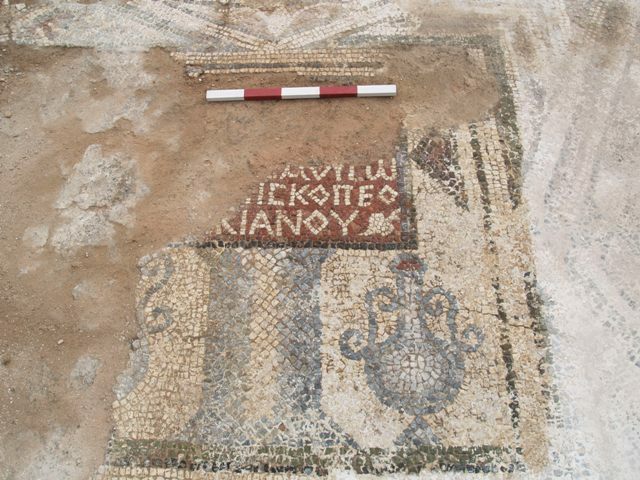 In 10-11 century began work on digging the ruins, leaving visible holes in the mosaic floor of the basilica. 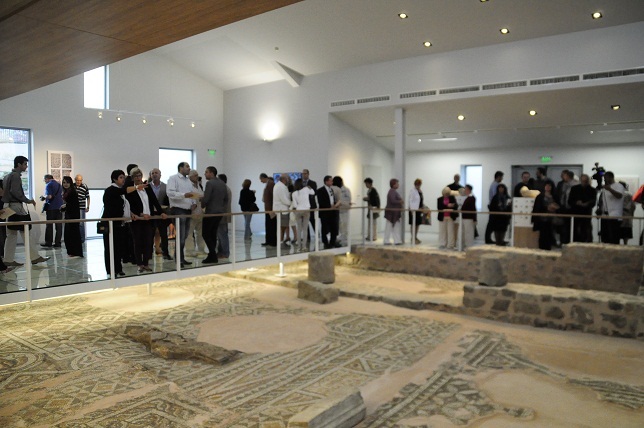 The mere detection of the Small basilica began in 1988, when there was planned to be build a residential block. Having found that the archaeological structure is extremely valuable building, the site has moved a few meters. The very name - "Small Basilica" is given by archaeologist Mina Bospachieva, that called it so because of its immediate proximity to another two basilicas. So, in 2013th Christian sanctuary was completely restored, and from 2014 it opens its doors to visitors. The Great Basilica also has three naves, but with significantly larger dimensions, for which it is believed that it’s Bishops. Its length is 86 meters and it is 38m wide. 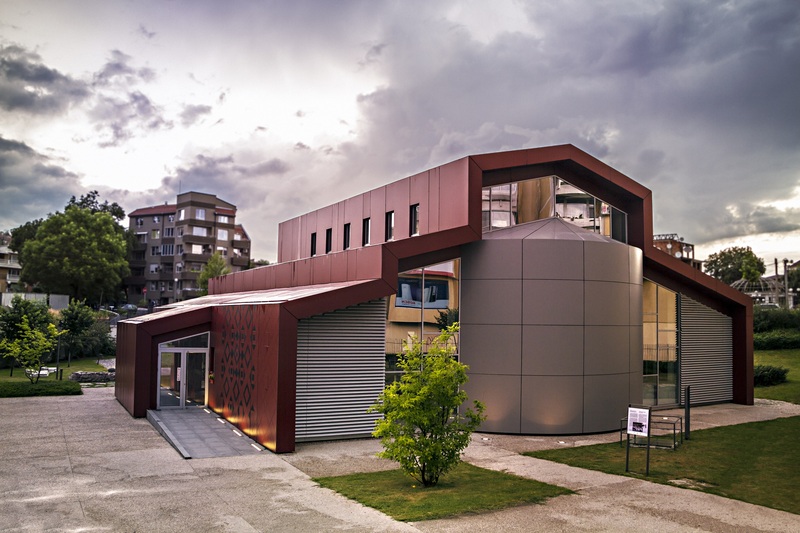 It is located in the center of Plovdiv. Its ships are separated by 14 props, alternating two and a marble mason. It is believed that it dates back to the early 5th c., but there is speculation that it was established earlier in time. 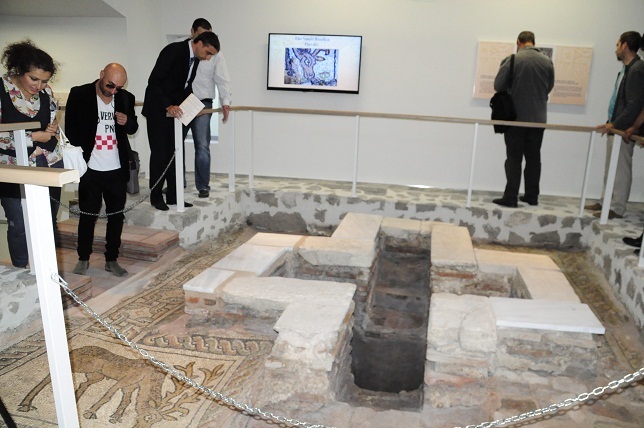 There are very interesting mosaics on the floor that are not typical for Bulgarian lands. They occupy a total area of ​​700 square meters and are dyed in various bright colors, most often depict various birds. 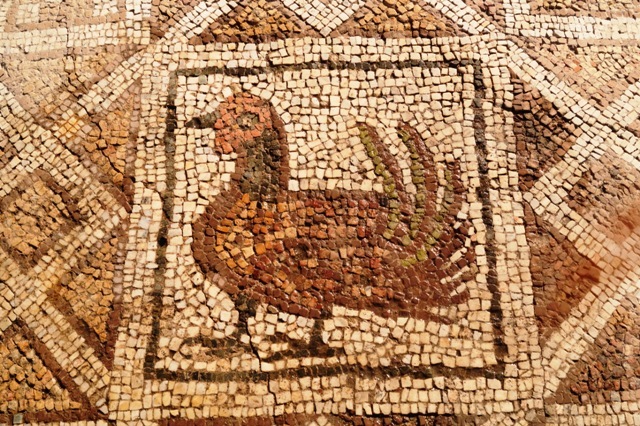 The mosaics are layered and date from various periods. There is a difference in the motives and compositions between the south and the middle nave of the basilica, which leads to the assumption that they are made by different masters. The project for the restoration of the Great Basilica was introduced in 2014 and provides for it to be built as a museum complex. In the archaeological site continued hard work and we expect, in the 2017th, visitors to the city to have free access to the archaeological heritage discovered there. Both projects are carried out thanks to the generous support of the Foundation "America for Bulgaria".